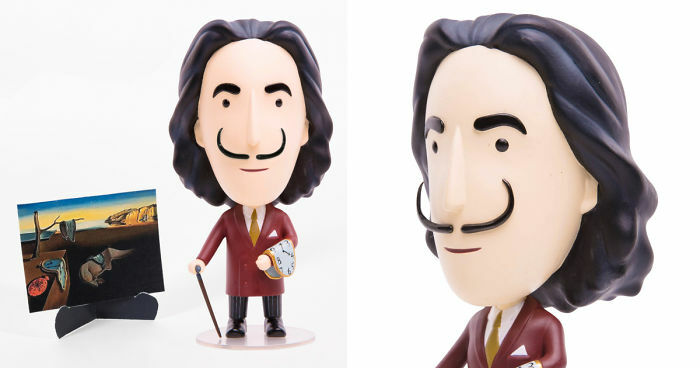 A Salvador Dalí Action Figure With Interchangeable Mustaches… Yes! 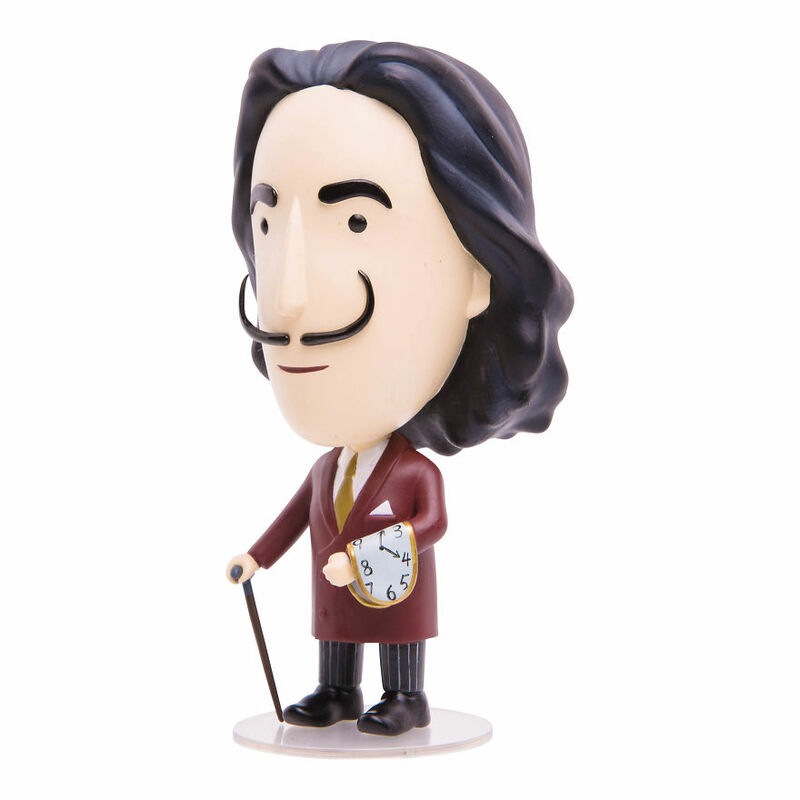 There is now a Salvador Dalí action figure and we can’t have enough of it! 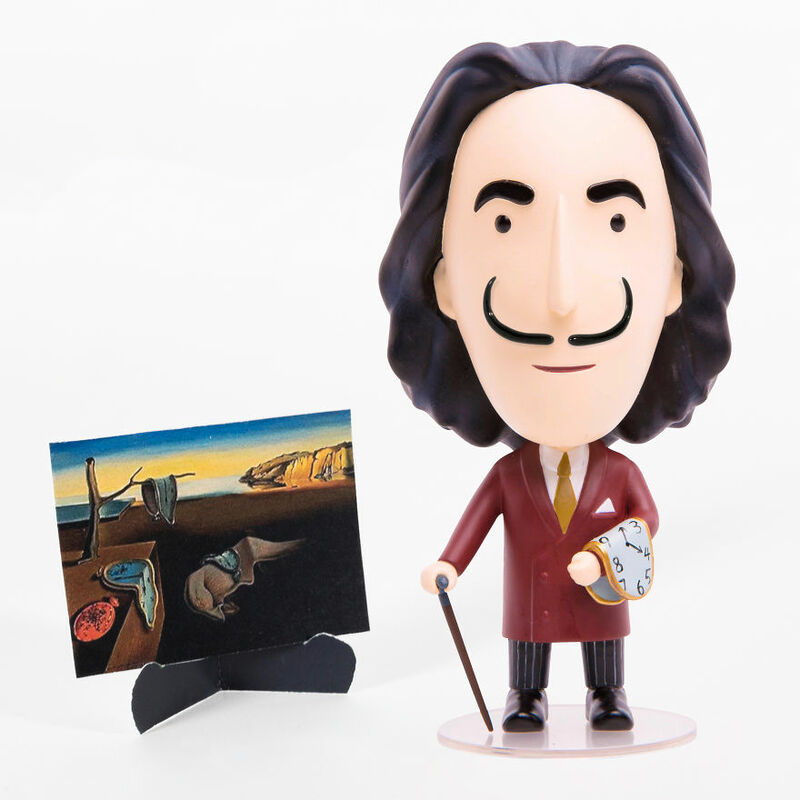 Today Is Art Day, a popular online arts community, announced today the expansion of their artist action figure collection with Spanish Surrealist Salvador Dalí. $20,000 CAD before April 30: https://www.kickstarter.com/projects/todayisartday/salvador-dali-action-figure. “Salvador Dalí is the most sought after artist by our fans and collectors. 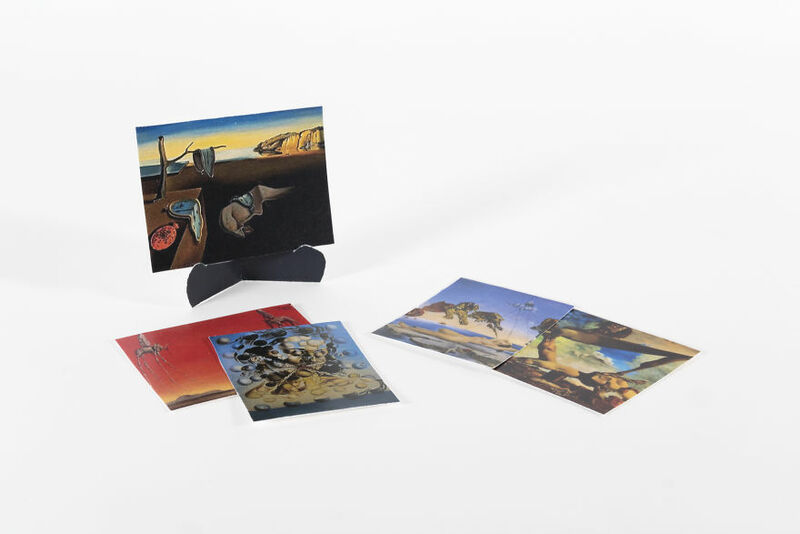 Not a week goes by without fans asking for Dalí to join our Art History Heroes Collection. We could not imagine having this line without him and we are thrilled to welcome him!” said David Beaulieu, Today Is Art Day’s CEO and founder. This project has been authorized by the Gala-Salvador Dalí Foundation. This Salvador Dalí doll will make a great office companion! Yes, this is a melting clock he is holding. 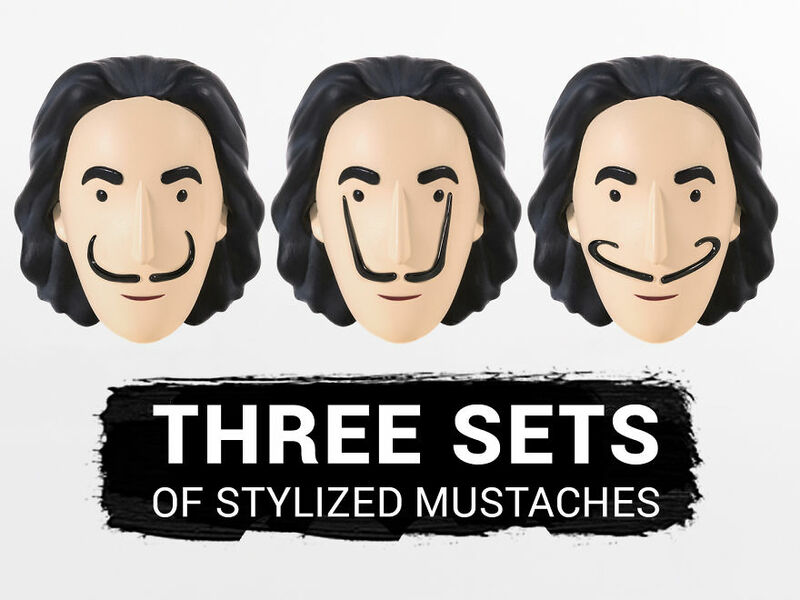 Yes, you can customize your doll with 3 sets of mustaches! Surreal! …and some fun facts too! 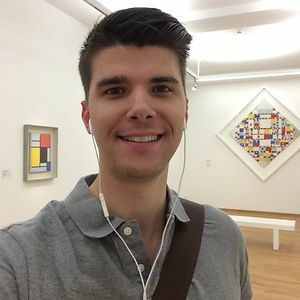 I'm an art enthusiast who likes telling stories about famous artists and their masterpieces.